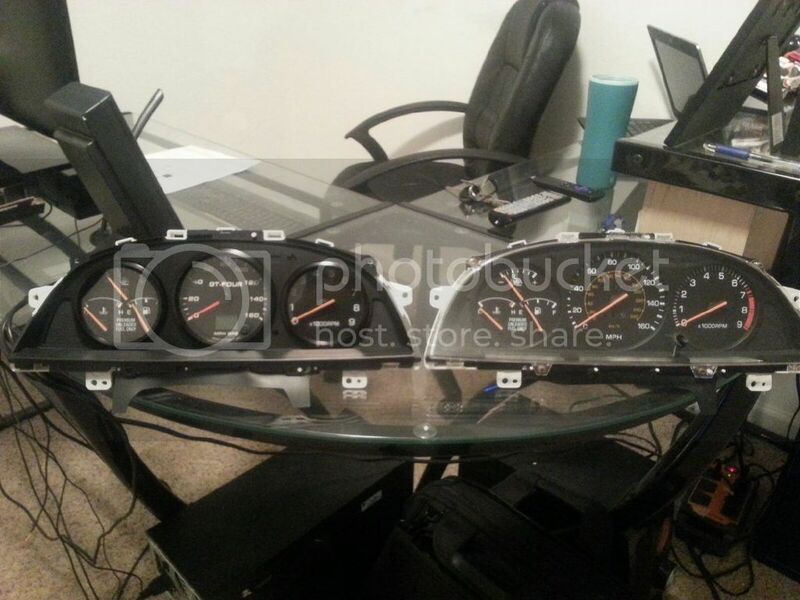 This is a quick guide on how to replace the stock instrument cluster with updated gauges. It was surprisingly easy and I had a spare gauge cluster so nothing lost in trying. I chose to replace the stock Speedometer due to the fact that my factory speedometer/odometer didn’t work and the speed sensor in my transmission was the failure point, not the upper or lower cables or the gauge itself. I chose the gps speedometer from Speedhut.com because of its very quick gps update times and the additional options the speedometer offered like customization. I chose to keep the tachometer and multi gauge stock - however it would be very simple to replace those also. 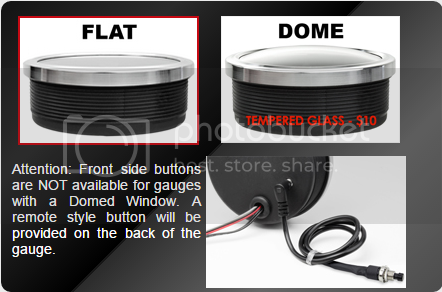 In the case of the multi-gauge you would need to get all of the appropriate sensor/sending modules also. 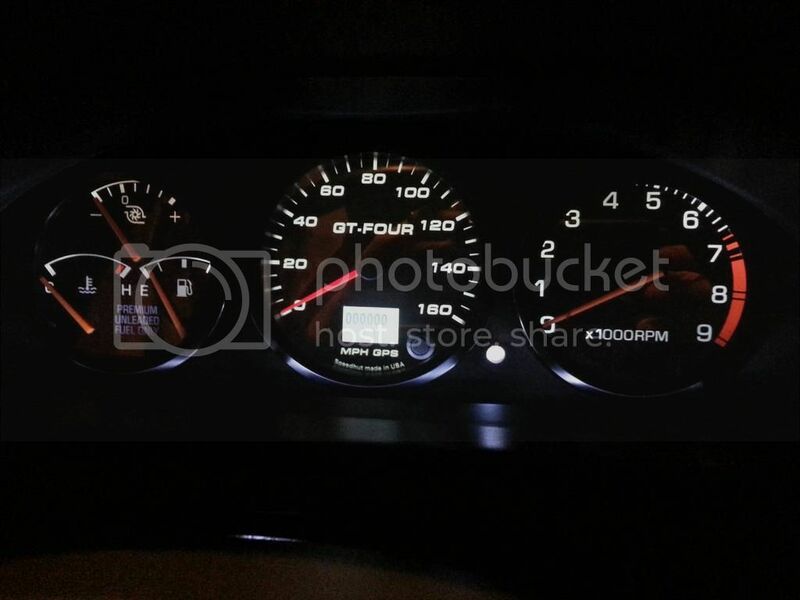 Ideally I will get ahold of some needles from an older MR2 or Corolla at some point into the future to match the gauge needles to that of my Speedhut style. 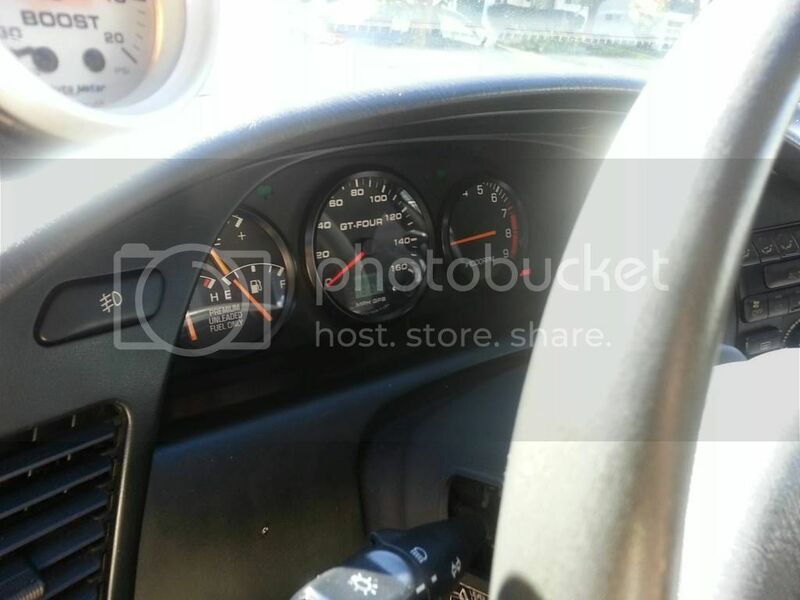 The speedometer is 4” size factory and 3.5” for the side gauges. The GPS Speedometer I chose was the 160mph version. I of course customized it to say GT-Four and gave it the matte black bezel that I liked. Note that there are a couple of different ways one can go with these guages. I wanted to update the whole cluster with a different look so I went with the flat face option. With the flat face, the button to change modes, reset odometer etc is built into the gauge face. If one wants to retain the stock cluster look more then they could chose the rounded face gauge instead as the button is attached to a cord that comes out of the back of the gauge. This would allow one to retain the stock clear plastic cover over the entire gauge assembly and likely circumvent using the bezels at all for a completely stock look. First step is to remove the factory cluster and to separate the entire cluster face from the back. 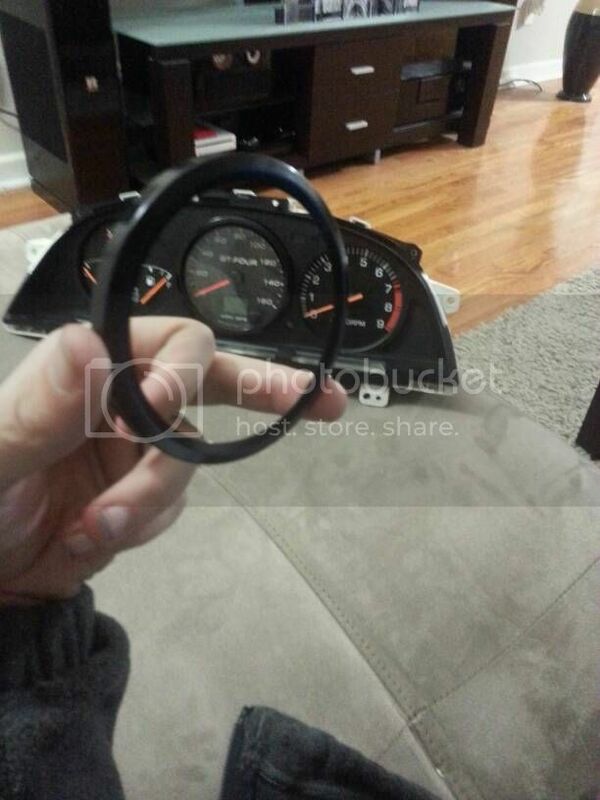 This will expose all of the gauges. 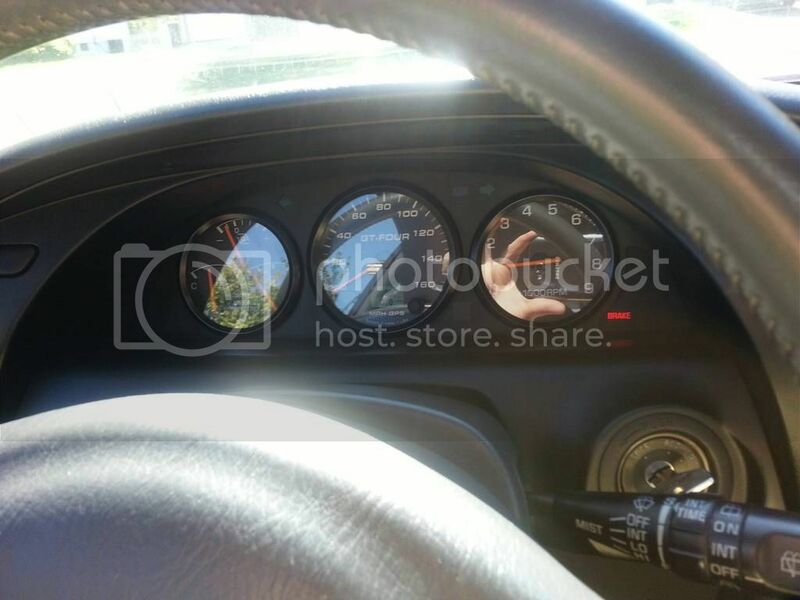 The Speedometer in the USDM speedometer is 100% mechanical. There are zero additional connections that go to the speedometer. Removing the gauge is very straight forward. At this point you will need to cut a small amount away from the plastic cluster backing where the speedometer set to fit the gauge into place when it is all closed up. As for mounting the GPS speedometer in you are pretty much done. The outer bezel of the gauge will screw in around the stock cluster face and hold the gauge in place. If you want the more stock look without bezels then you would need to find a way to affix the speedometer sans bezel and face to the back of the cluster face. Then I used silicon to attach the bezels to the front of the cluster face. I then bought some Lexan from the local hardware store and cut out glass faces to go into the bezels. I used silicon to attach the face to the bezels also. I used silicon to retain some flexibility so that bumps etc wouldn’t break the whole setup and heat resistance for hot days and because I wanted it sealed so no dust would end up behing the gauge faces. Please be very careful in application of the silicon - if one is too liberal then the stock needles can catch on the overflow/hangers and the tach needle expecially may not go over a certain point. Depending on what color you decide to order your gauges in will depend on what you need to do to replace the gauge cluster light bulbs. I ordered it in white since I wanted a slightly cleaner and more updated look than the stock green. The speedhut gagues come with EL-Glo faces so there are no bulbs, the panel glows. To match and replace the stock bulbs which illuminate the other factory gauges I went into Diode Dynamics and bought 6 of the 194 single chip white LED replacement bulbs. At this point you are pretty much done. Time to put it all back together and install it into the car. Use the common ignition wire to run the 12v power source and illumination to the gauge and install the gps antenna and run it under the center console trim to the back of the car (For me I installed it on the back trunck deck lid). Note that using my exact part list and setup you will notice that the ticks on the tachometer are partially obscured depending on viewing angle and the multimeter is the same. (3-⅜” vs 3.5” factory) For me, I like the look, but others may not. This is actually an extremely easy setup. The speedhut gps speedometers are incredibly fast updating and you will notice zero lag. Features like 0-60 and 1/4mile, average speed etc are nice additions also. This is a quick writeup just to get it up there. I will try to edit it and make it read better with supplemental pictures in the near future. 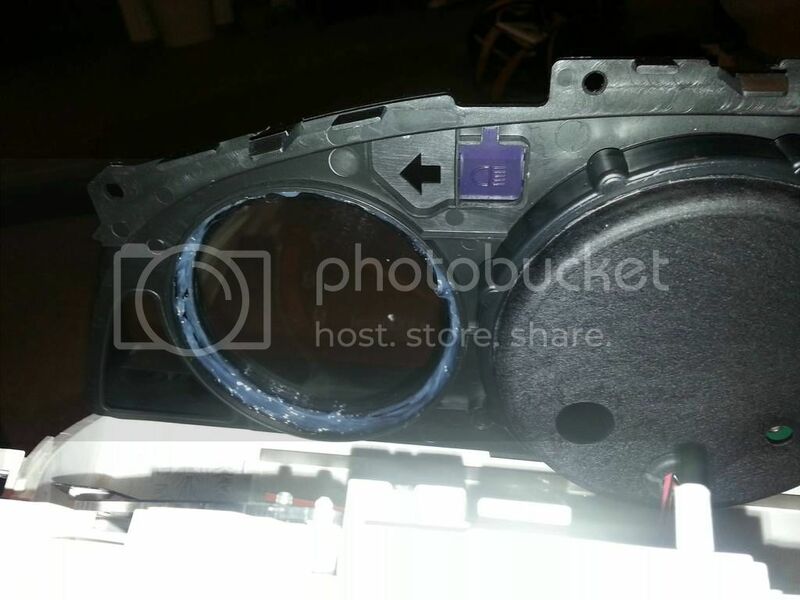 Re: Aftermarket GPS Speedometer Install/ Gauge Cluster Update. Haha that's awesome! Thank you! That's a pretty legit write up! I am following this to the "T". This will be a nice touch inside my GTS. Thanks man! Balance is the key to EVERYTHING!